Are you planning ways to eat healthy? Trying to lose your weight? Working on balancing your blood sugar levels due to your diabetes? If you are trying to do any one of these things then we know that you will have to closely watch your daily carbohydrates intake. Right now you might be nodding your head thinking “Obviously I have to cut on carbs”. But here’s the thing, carbohydrates come in variety of foods and each has its own composition and can affect our body’s blood sugar in varying ways. So how can you keep track of different foods and their carbohydrates count? This is where Glycemic Index comes in. Harvard Health Publication explains glycemic index as a system that places numeric value on foods according to how fast or slow they increase our body sugar. The index lists food on a scale of 0 -100. Sugar (pure glucose) has been assigned the value of 100 and as you move towards 0, the foods listed will have less impact on your body’s blood sugar. Generally, processed foods rank higher compared to those having more fiber and fat content which lie on the lower side of the index. Carbohydrates or as they are most commonly known as carbs are often the main focus of weight loss programs and diets. One of the key nutrients in our foods, they are found in three basic forms, namely starches, sugar and fiber. Whenever you eat or drink something that has carbs in it, your body will start breaking down both starch and sugar into what is called glucose, which is a source of energy. Fiber on the other hand is mostly undigested and passes through digestion. The glucose that is created from sugar and starch is regulated by insulin and glucagon, which are hormones in our pancreas. Insulin is responsible of moving glucose to our cells whereas glucagon releases the stored glucose in our liver whenever our blood sugar is low. These two maintain the balance of blood sugar in our body. 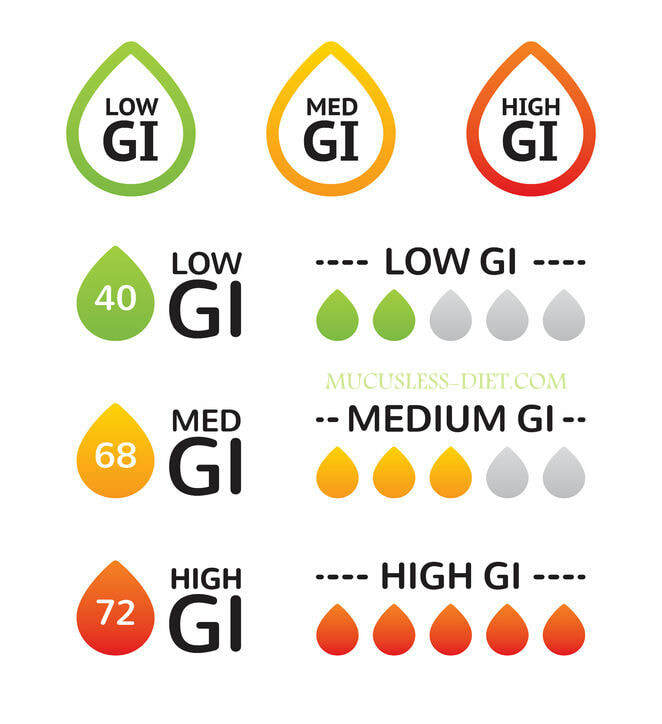 Since different kinds of carb foods have different properties and how quickly can be digested, a glycemic index helps in identifying the carb score of the food and how fast will it increase our blood sugar. Firstly, single food items have their own ranking on the index and when used with combination of foods, their index ranking might change. For instance melon with seeds has low GI score but combined with other processed foods, it may have a higher GI score. Secondly the glycemic index focuses only how fast a food increases the blood sugar. 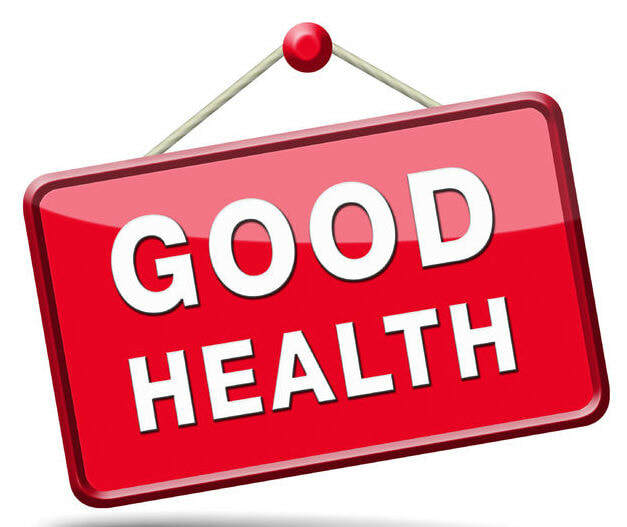 There are variety of other factors to consider when it comes to fluctuation of our blood sugar like how much does a person eat or how was the food prepared. Thirdly, the glycemic index isn’t concerned with the nutrients in the food like for instance a food ranked low on the index might be high in calories or saturated fat. To counter the limitations of glycemic index, glycemic load (GL) was developed which uses a number value to show how a typical food serving changes the blood sugar level in our body. The glycemic load focuses not only on the quality of the carbs (how fast they will increase the blood glucose level) but also on the quantity of the food that is being consumed. The values are shown from 0-10, indicating low GL, 11-19 which means medium GL and 20 or more to show that the food has high GL. Has any research been done in this? There are have been studies and research into glycemic index that have shown that it can be used to reduce weight and manage diabetes. According to Mayo Clinic, one study recorded the diets of 120,000 individuals and found that eating foods with higher glycemic index scores caused weight gain. Whereas there have been studies as well that clearly showed that diets having low glycemic index scores helped in reducing weight. Studies have also shown the effect on glucose levels in our body as it pointed out that one of the most effective ways to manage your blood sugar was to monitor your carbohydrate intake, which means the need for glycemic index. Certain clinical studies have also shown that when diabetic individuals opt for a low glycemic diet, they are able to control their blood sugar level however the same studies also showed that this might be due to the low calorie diet participants were prescribed. Whether you are trying to reduce your weight or monitoring your blood glucose level for diabetes, glycemic index and load can help you a lot. But our advice is not to rely on it alone. To essentially cut carbs in your body and maintain your weight, exercise and burn calories. When you opt for glycemic index or glycemic load foods, you will automatically start choosing foods that are balanced, have low blood sugar like fruits, vegetables and whole grain products. If you are interested in learning more about how to eat foods that are healthy and have low GI score, we recommend that you follow our group, where we are strictly low glycemic and healthy foods.